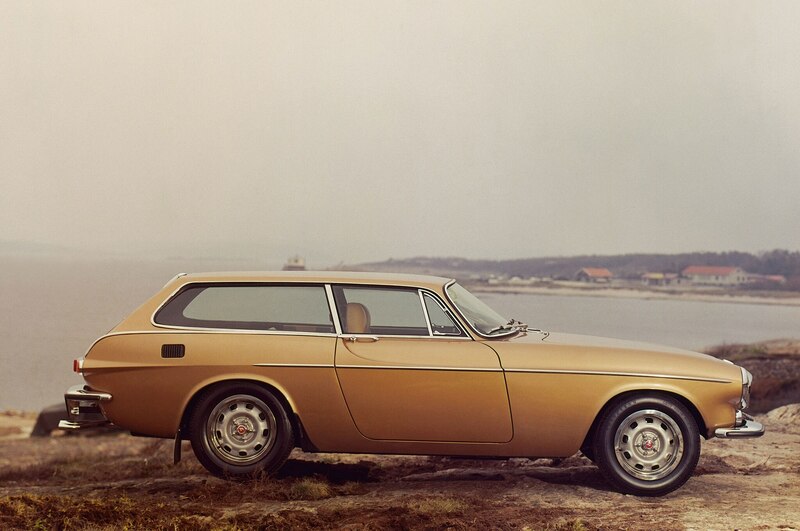 Get ready to see a new Volvo station wagon next week as the Volvo V90 shows its face for the first time on February 18 in Stockholm, Sweden. 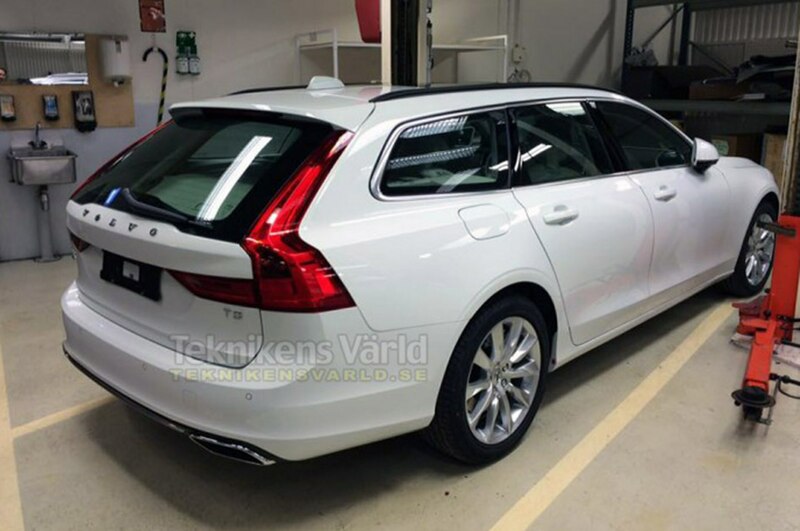 Of course, the official reveal won’t bring too many surprises, as we already saw glimpses of the V90 thanks to a leaked photo (pictured above) and a scale model revealed a few months ago. 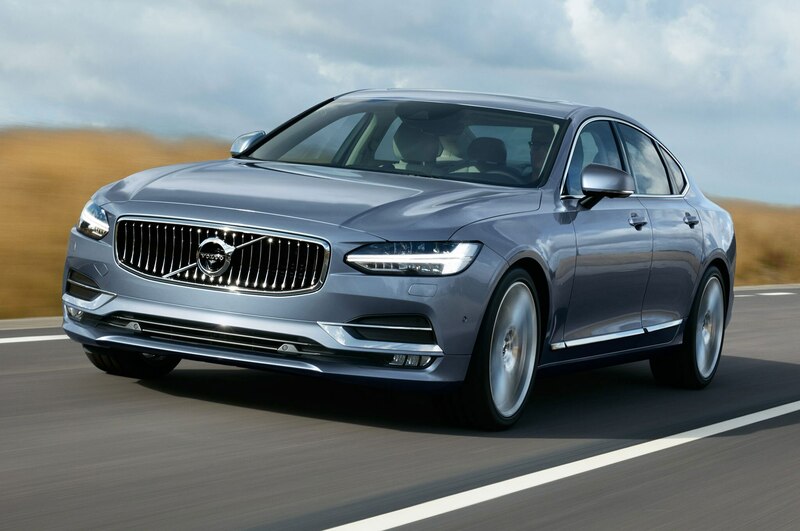 The V90 will also share its platform and powertrains with the S90 sedan and XC90 SUV, meaning that it will likely come standard with a 2.0-liter turbo-four and front-wheel drive. 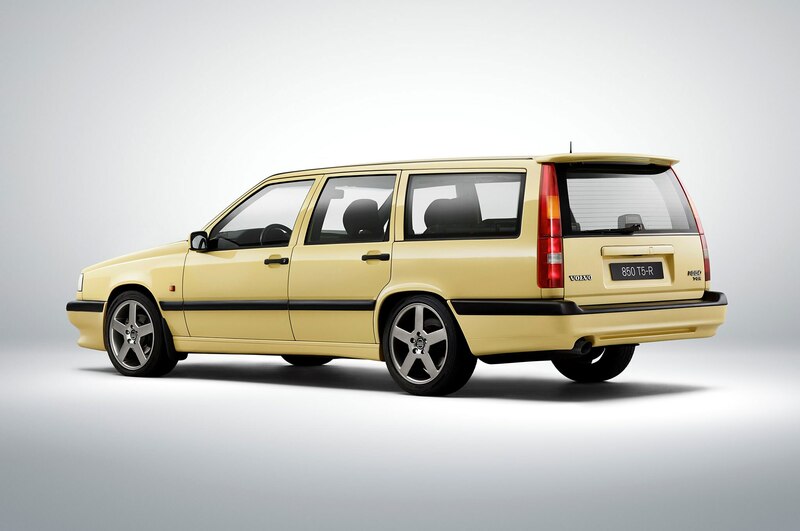 All-wheel drive will be optional, as will a more powerful turbo- and supercharged four-cylinder for T6 versions. 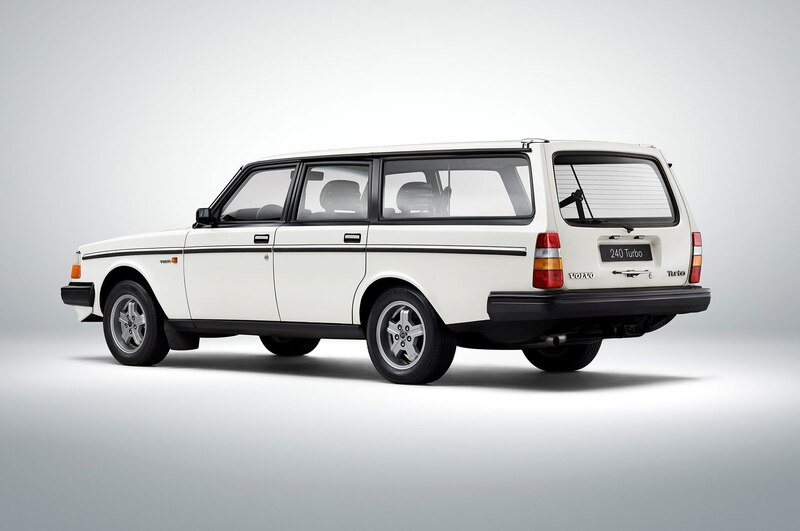 A T8 plug-in hybrid is also expected to be part of the V90 lineup to mirror the S90 and XC90 T8 models. 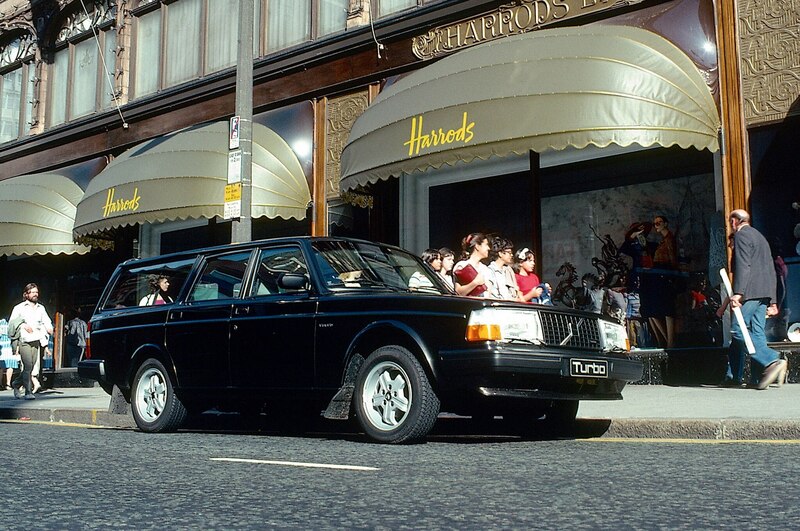 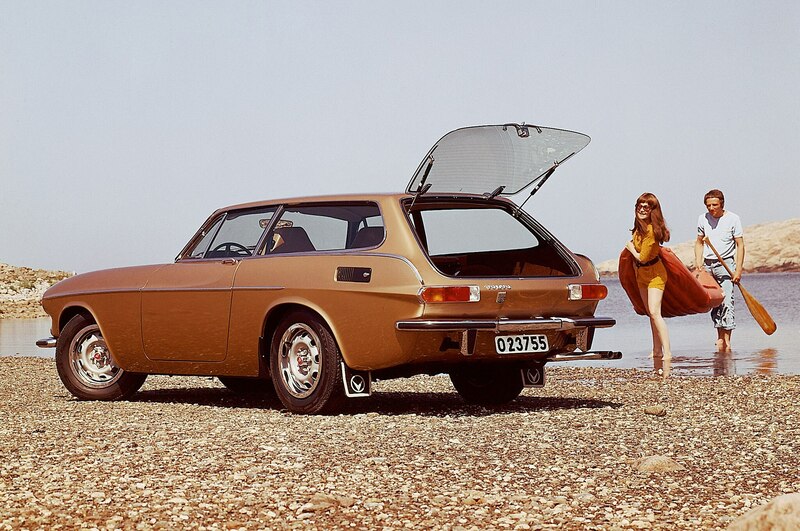 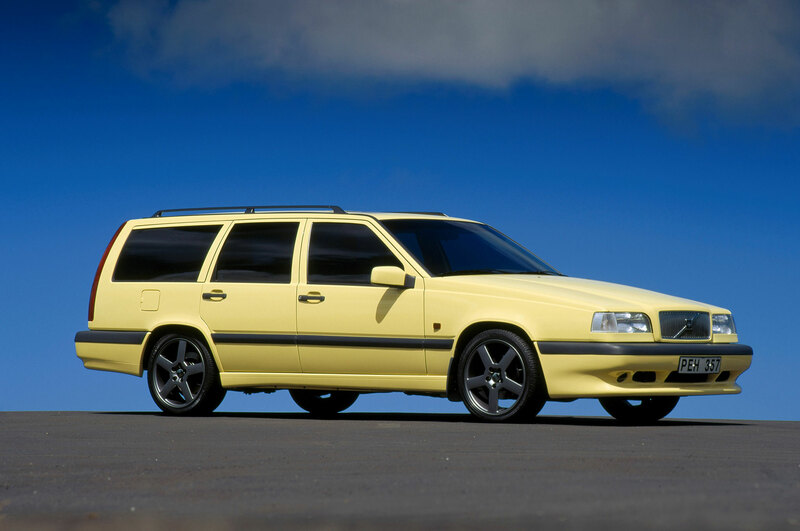 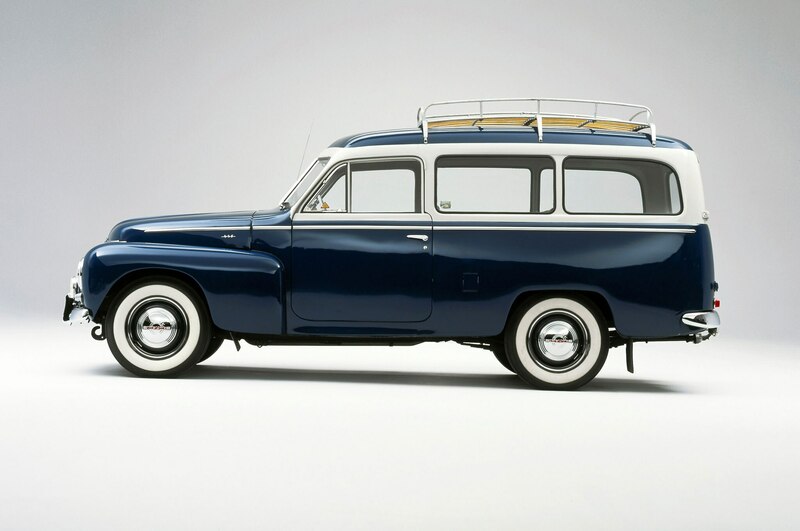 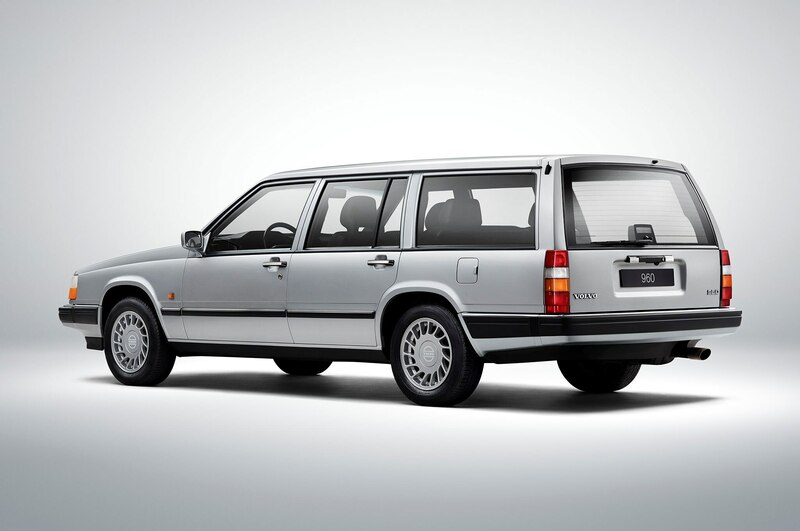 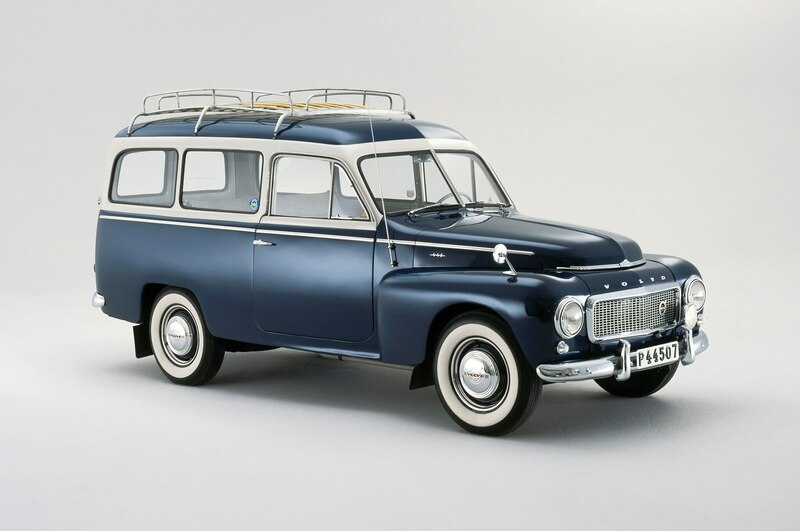 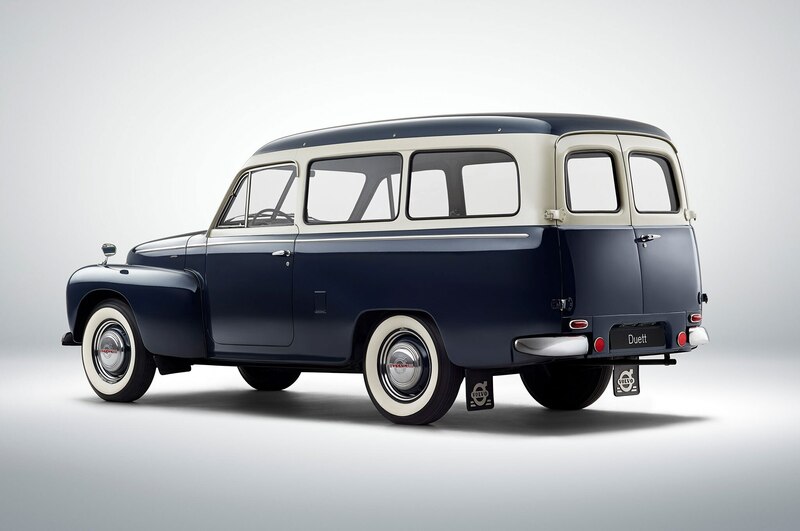 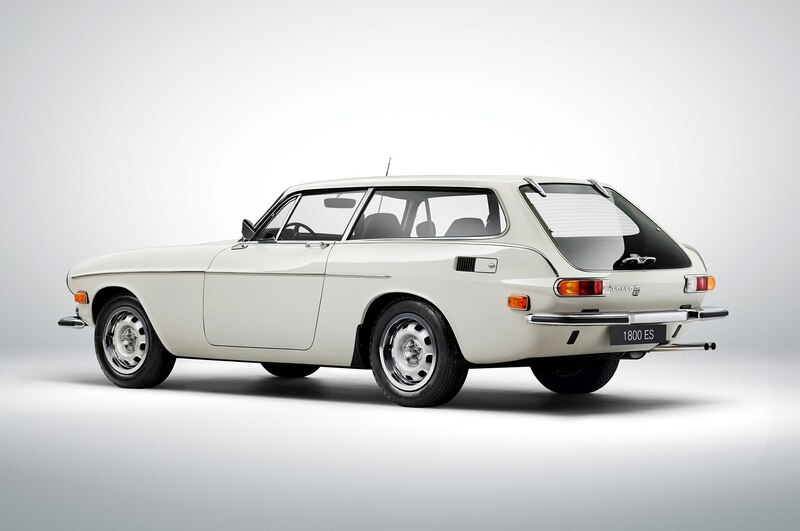 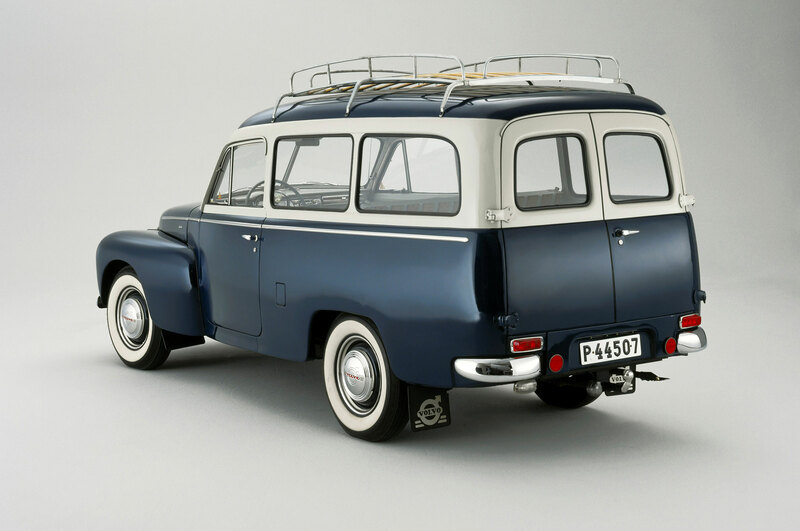 Volvo is also using this reveal as an opportunity to highlight its long history of wagons, which started in 1953 with the PV 445 Duett, one of the first Volvos to be imported to the U.S. Other legendary Volvo longroof models include the 1800 ES shooting brake, the legendary 240 series, the high-performance 850 T5-R from 1994, and the 960, the last rear-wheel drive Volvo wagon. 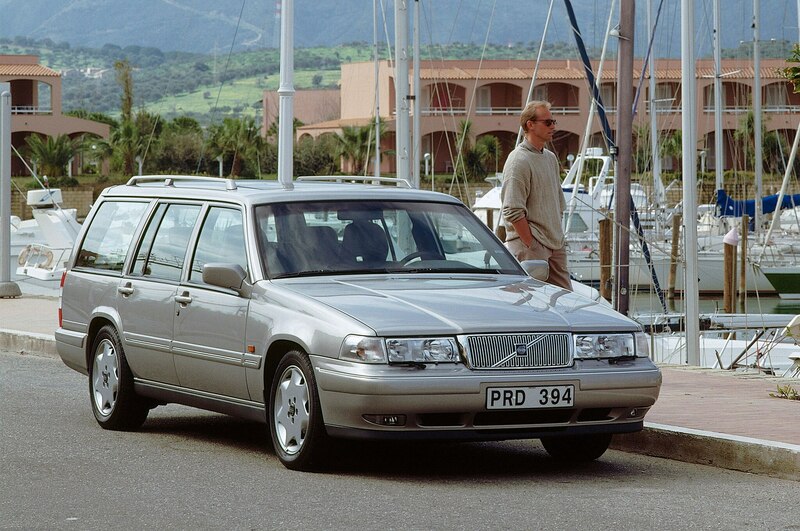 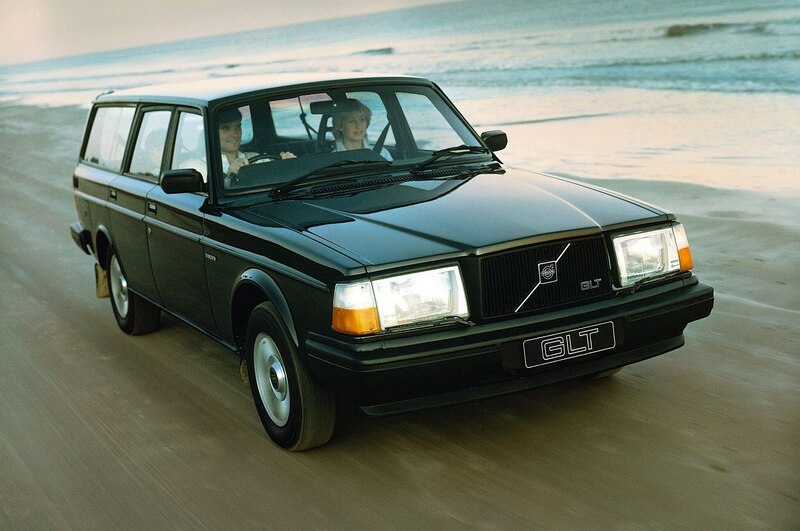 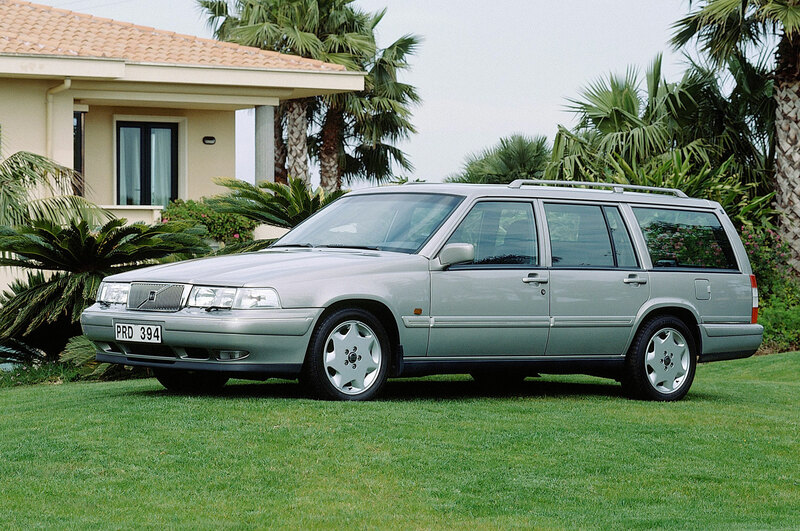 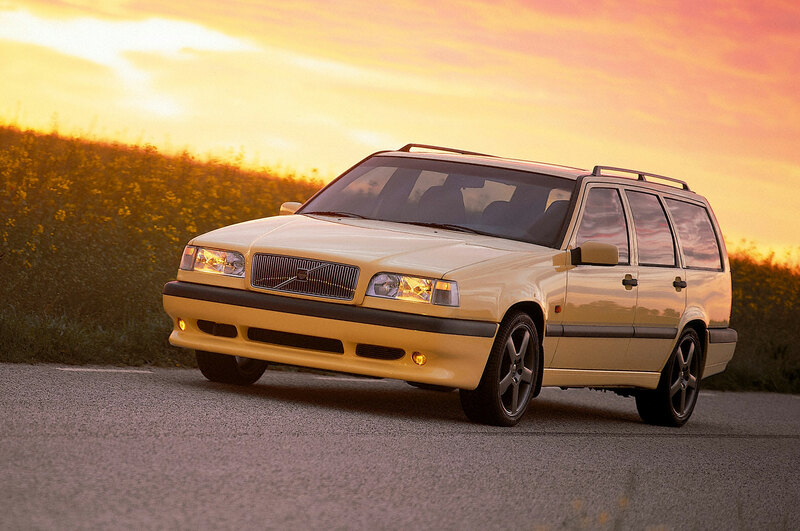 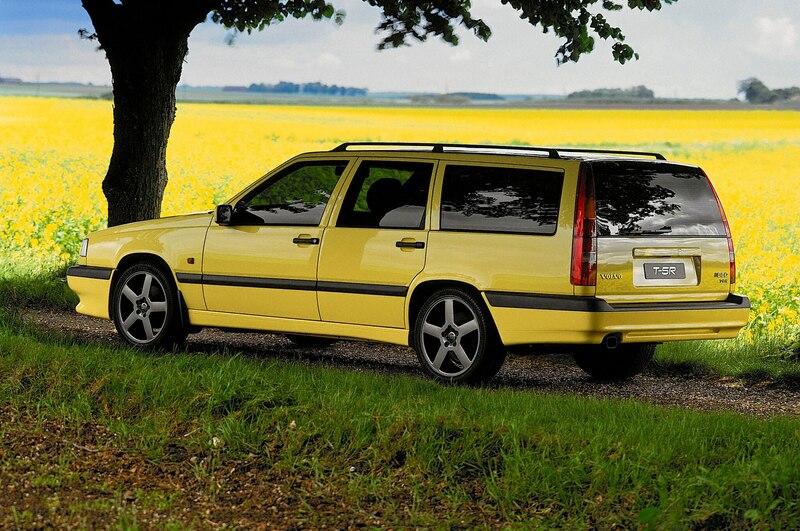 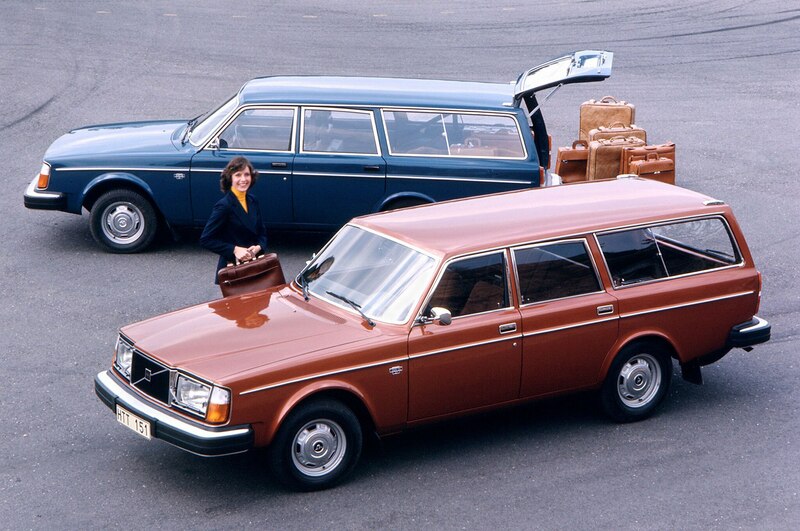 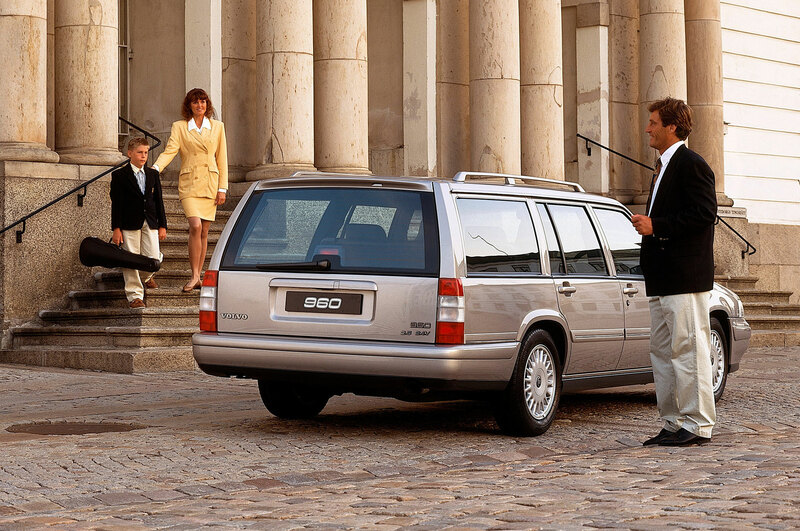 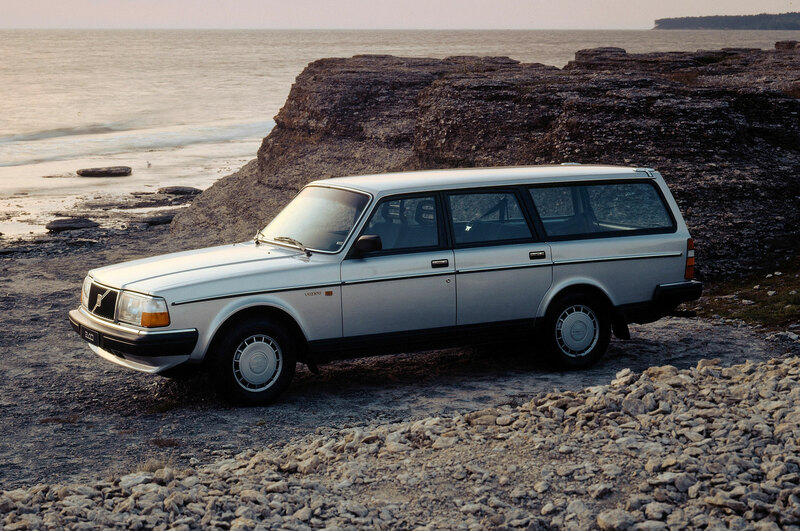 Stay tuned for more info next week on the Volvo V90 and check out the gallery of historic Volvo wagons below.